The health benefits of owning a pet are well documented, and in cities like Tokyo, where having a dog or cat is not really an option, the popularity of cat cafés has exploded in recent years. We visited Calico Cat Café in Japan last year, but I wasn’t overly impressed with the set-up, where treats had to be purchased to entice any cat to come near a human. When I heard that a new Cat Lounge was opening in Dublin, I was intrigued to see how it compared to our experience in Tokyo. 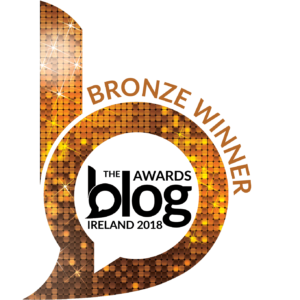 The Cat Lounge is the brainchild of Georgina O’Neill, who was introduced to the idea of cat cafés after her brother visited one in Japan three years ago. 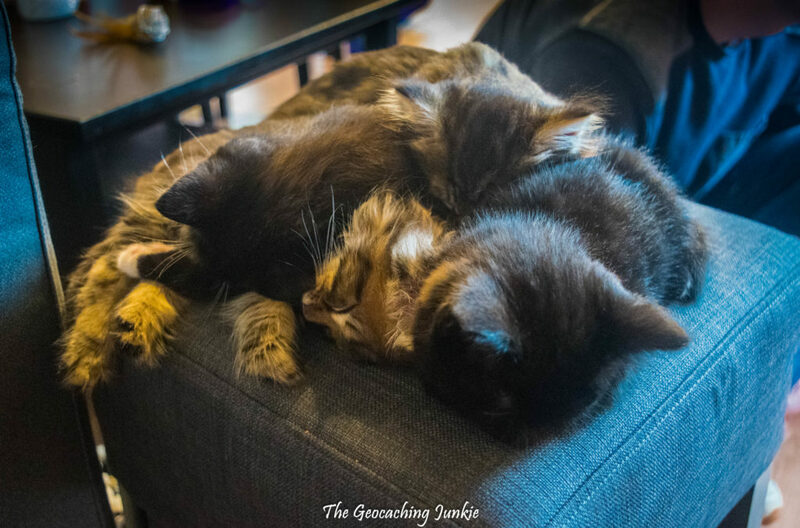 Located in the Smithfield area of Dublin’s city centre, the lounge is currently home to ten kittens, aged 8 and 9 weeks old. 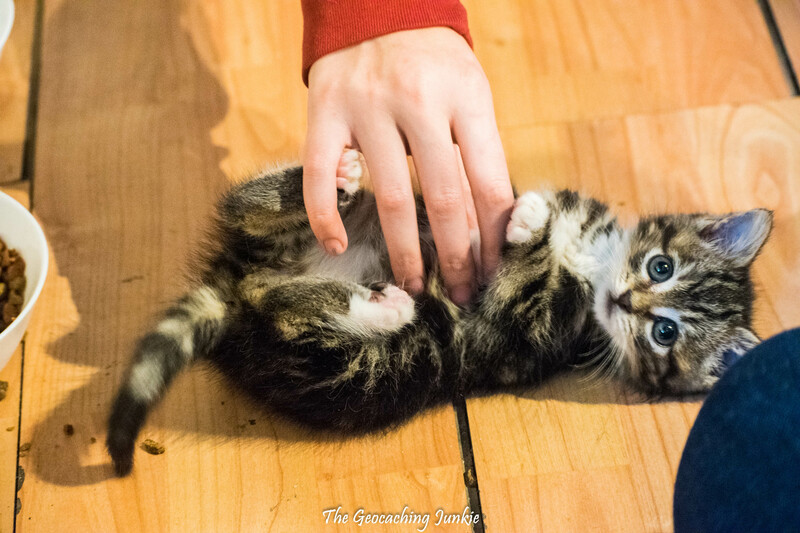 It costs €15 per person for a 90 minute feline session and during that time, you can relax on the couches and bean bags, grab a hot drink from the vending machine (optional) and interact with the kittens: provided they want to interact with you! 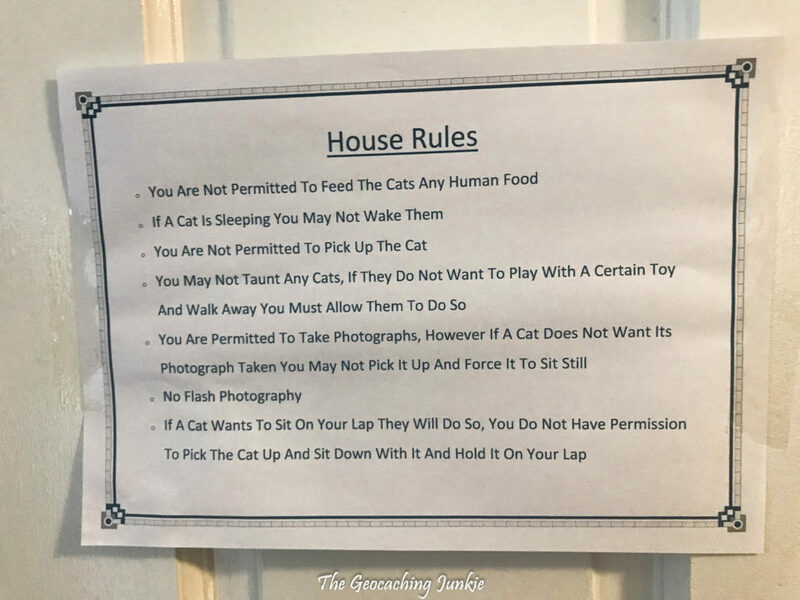 There are a number of ‘house rules’ posted on the door and on the website, including instructions not to wake sleeping cats and to absolutely not pick them up. The rules are there for the cats’ health and well-being and it was reassuring to know that the kittens are being so well looked after. 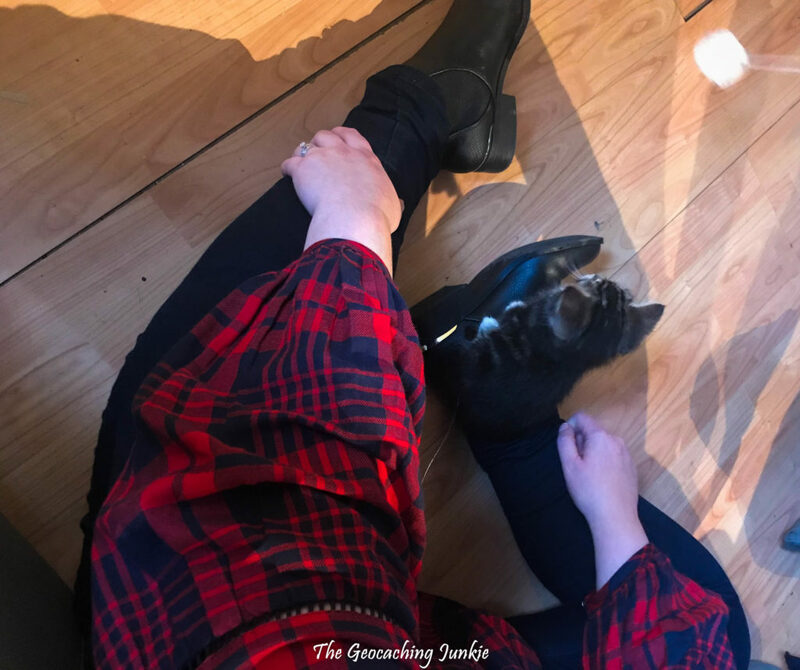 15 of us were allowed entry to the Cat Lounge for our 1:30pm slot (all bookings must be made in advance online) and as soon as the door opened and we clapped eyes on all the fur babies, there were several squeals of delight. 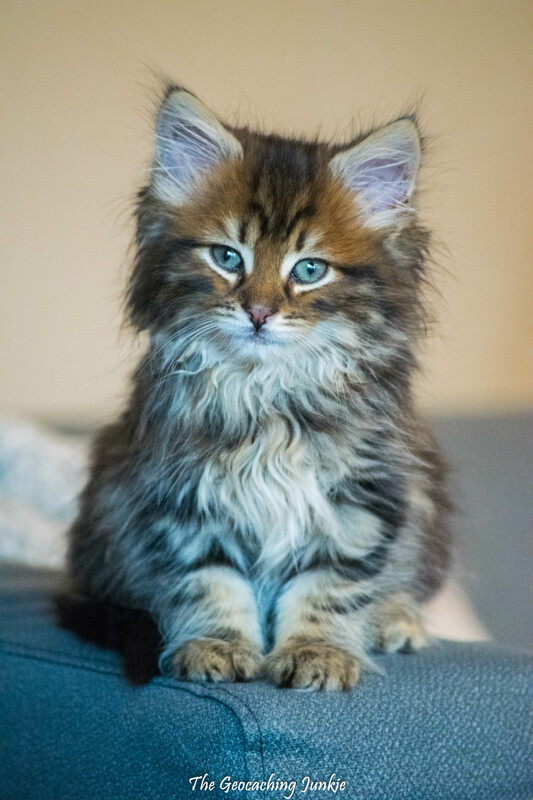 Even if you’re not a cat lover, it’s difficult not to fall in love with a tiny kitten. 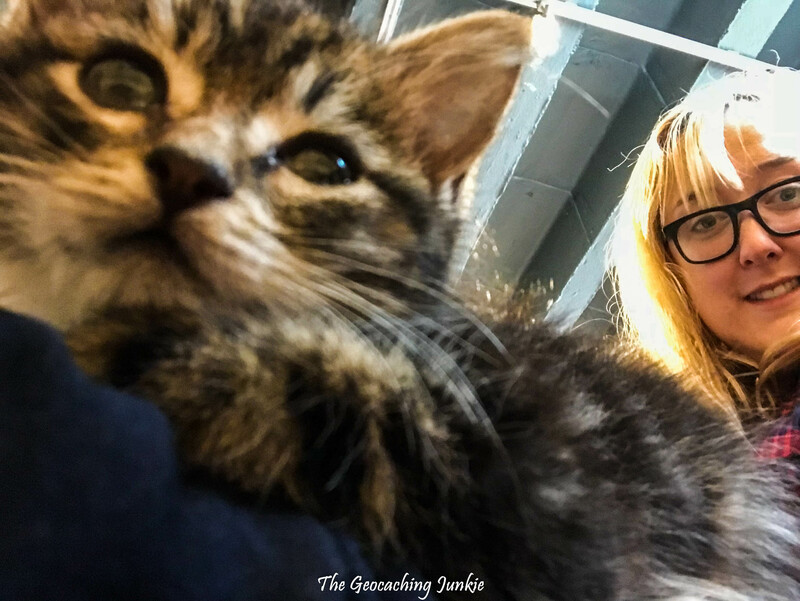 Unlike our experience in Tokyo, the Cat Lounge in Dublin was a lot more interactive, mostly because the kittens there tended to be friendlier than the adult cats at Calico Cat Café, who were in it for the treats! We quickly realised that sitting on the floor made it much more likely that the little furries would snuggle up on our laps. One of the kittens decided to take a seat firstly on my right foot and then to have a snooze on my left leg! I had a chat with Emma and Martina at the Cat Lounge to find out a bit more about what the long term plan is. The two litters of kittens came from a vet practice and needed somewhere to go. 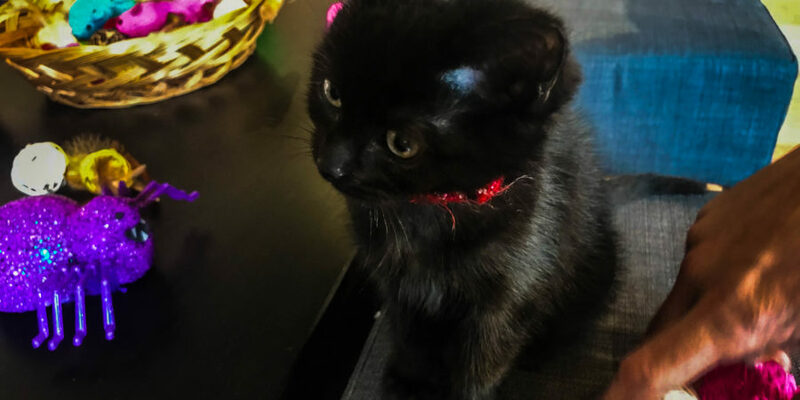 The plan is to let people adopt the kittens after they are neutered and reach 6 months old, and Emma told me people had already asked to put their names down to adopt them. There is, however, no waiting list so you’ll need to keep an eye on the Cat Lounge Facebook page over the next few months for information on how to be considered to adopt the little cuties. Emma said they will ensure they go to the best of owners, with home checks being carried out before adoption can happen. When these kittens have gone to their new homes, the plan is to rescue more litters. There will also be adult cats joining the feline ranks in the coming weeks, with two rescues that Emma has been fostering due to arrive in the Cat Lounge soon. Our visit to the Cat Lounge exceeded my expectations. I left feeling relaxed and happy after spending 90 minutes with the cutest little kittens playing and purring around me. 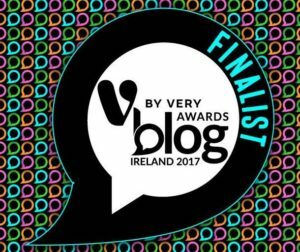 I highly recommend the experience to take time out of your busy schedule and let your worries drift away – I will definitely be returning! 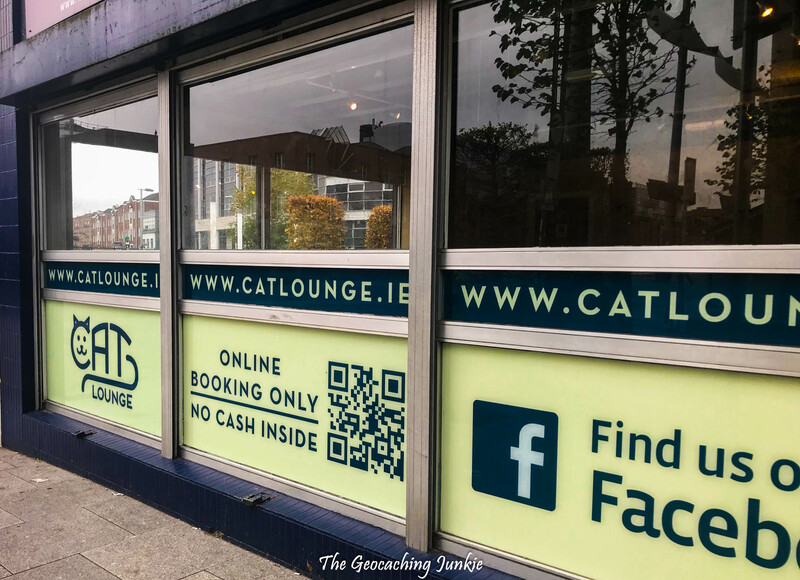 The Cat Lounge is located a stone’s throw from the Smithfield stop on the red Luas line, and there is plenty of on-street parking nearby, costing €2.70 per hour at the time of posting. 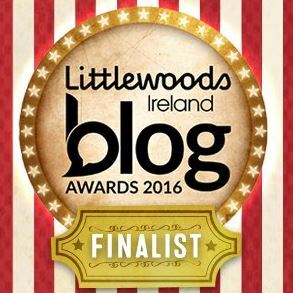 You can book a 90 minute visit to the lounge on the website here.